Lovely silver birch and sky. 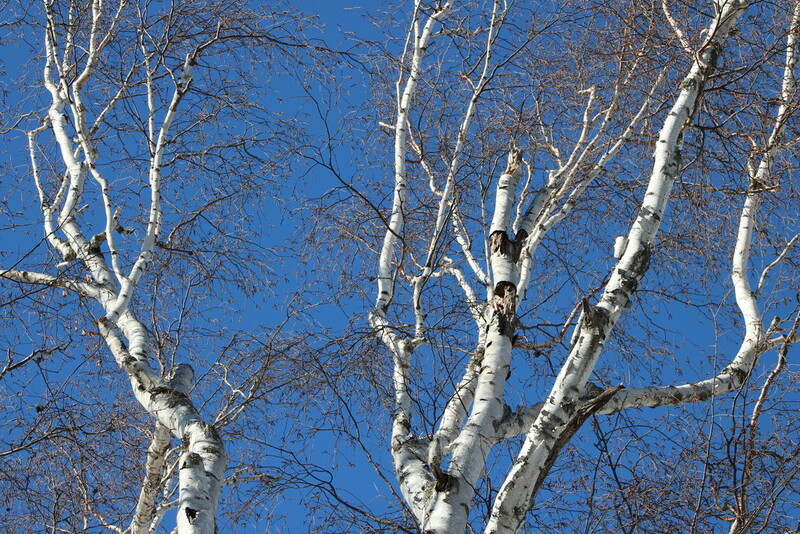 Birches always look so good against a blue sky. Good shot- and a great quote! @taffy Thanks! And thanks for looking in. @craftymeg Thanks so very much! @olivetreeann So true. Thanks for peeking! @samae Thanks! A tree on my regular walk route...just stood out today! Quite beautiful. Love the white bark against the blue sky. fav.